← Get Me This Lobster Mug! 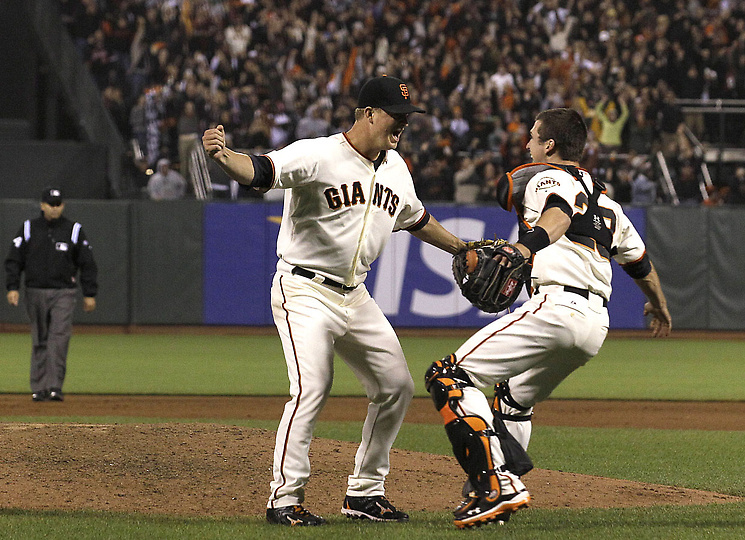 Did Matt Cain Just Throw a Perfect Game vs. the Padres? Whatever, there’s no real way to rank whose perfect game was more perfect. They’re all awesome. 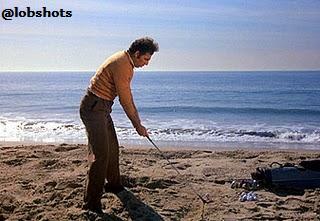 Maybe the key to Cain’s perfect game was drilling golf balls into McCovey cove from home plate before the game? 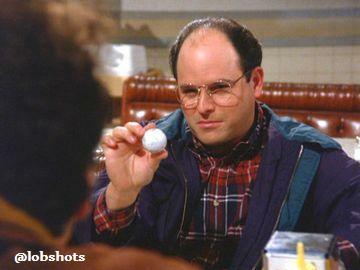 I cannot, and will not, ever post somebody hitting golf balls into the ocean without immediately posting these. In closing… here is your obligatory, “I just threw a perfect game and I have a hot wife” photo. This entry was posted in Baseball, MLB and tagged Giants, giants perfect game, matt cain, matt cain perfect game, matt cain wife, Padres, padres no-hitter, padres perfect game, Seinfeld. Bookmark the permalink.